These crazies are moving on to 1st grade. I can't believe that this year is over. This was a fast one. Thanks to all my blogging buddies for all your ideas and inspiration!! Your emails and comments make me feel so appreciated. Thanks to the 20 little people in this picture that made me smile and enjoy what I do sooooo much! I am so proud of the authors, illustrators, readers, mathematicians and scientists that you have become! 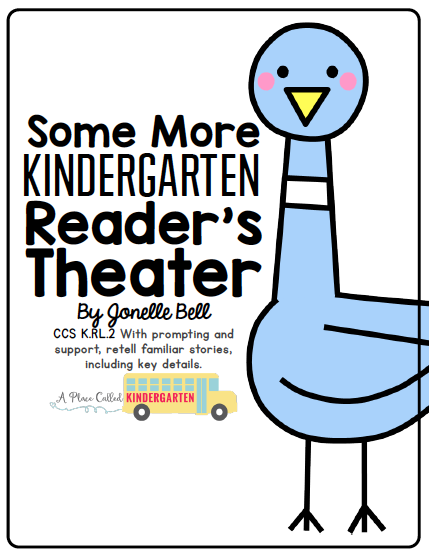 Congratulations on being names 1 of the top 50 kindergarten blogs by California Teaching Credentials.